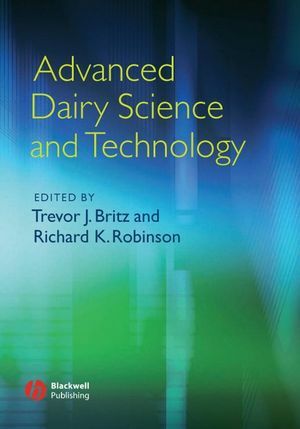 This is the third edition of the Society of Dairy Technology's highly successful volume on Cleaning-in-Place (CIP). 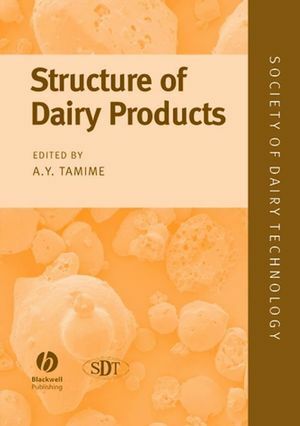 Already a well-established practice in dairy technology, CIP has become increasingly relevant in the processed food industry during the last 10-15 years, and the beverage industry has seen increased demands from customers regarding CIP verification and validation to provide improvements in plant hygiene and related efficiency. 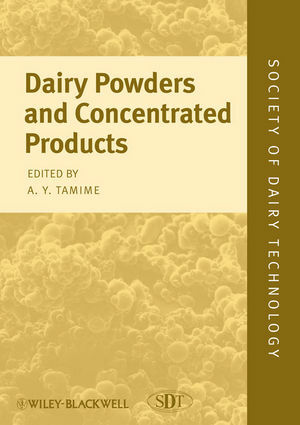 The book addresses the principles of cleaning operations, water supply issues and the science of detergents and disinfectants. Aspects of equipment design relevant to ease of cleaning are covered in a special chapter, as is the assessment of cleaning efficiency and the management of cleaning operations. This third edition features for the first time a chapter on membrane cleaning - a relatively new area requiring very specialised cleaning products and procedures. Useful data on fluid flow dynamics and laboratory test methods are also included in separate chapters. 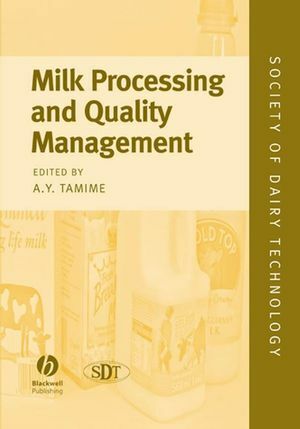 Authors have been selected from within industry, allied suppliers and academia to provide a balanced, leading edge assessment of the subject matter. 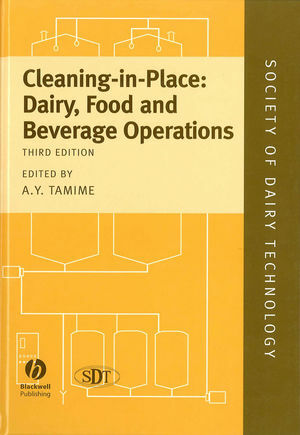 Cleaning-in-Place is directed at dairy scientists and technologists in industry and academia, general food scientists and food technologists, food microbiologists and equipment manufacturers. 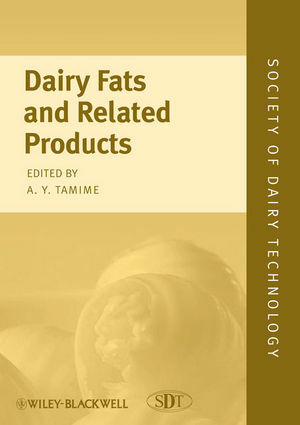 Dr Adnan Y. Tamime is a Consultant in Dairy Science and Technology, Ayr, UK. 1. Principles of Cleaning-in-Place (CIP). 3. Water Supplies in the Food Industry. 4. Chemistry of Detergents and Disinfectants. 6. Selection, Risk Evaluation and Management Responsibility. R. Packman, B. Knudsen and I. Hansen. 7. Design and Control of the CIP Systems - A Practical Approach D. Lloyd. 8. Assessment of Cleaning Efficiency. K. Asteriadou and P. Fryer. 9. Management of CIP Operations. C. E. Askew, S. te Poele & F. Skou.